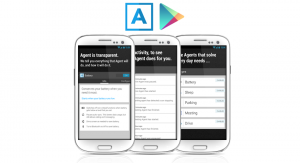 Agent is an android application that makes the smartphone a little smarter. It uses all sensors of the smartphone to configure your settings and your activities to help you to do things seamlessly. For example, suppose you are sleeping at night and don’t want to get disturbed due to your phone, then Agent app automatically silences your phone between the specified hours. However, you will have the options to take the calls you wish and it will allow those calls to ring or it can auto-reply to texts. It also remembers where you have last parked your car. The app works with your moving vehicle and GPS. When you stop, it marks that location. 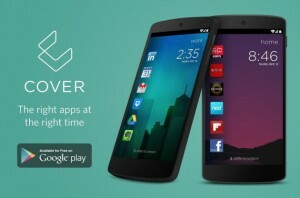 It also silences your phone during meetings as it syncs with Google Calendar. While you are driving, it can automatically silence your phone and read out texts aloud and lets you respond to incoming texts to let them know you are driving. 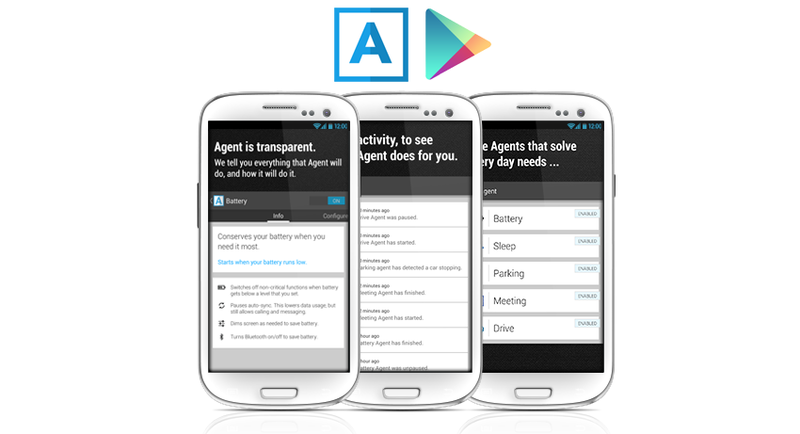 This app remotely control your activities and keep a record of it in itself. Cover is a lock screen application that replaces your phone’s lock screen and memorizes your activities and feeds in itself, such as which and when you use certain application. It will display a different set of applications depending upon your location and time of the day. For example, when you are at work, where you normally use Google Keep and Dropbox, then Cover places those apps on your lock screen between your working hours. When you are back to home and relaxing, it swaps with the apps you use at home, such as Facebook. Cover also silences your phone at set time, when you don’t want to get disturbed. 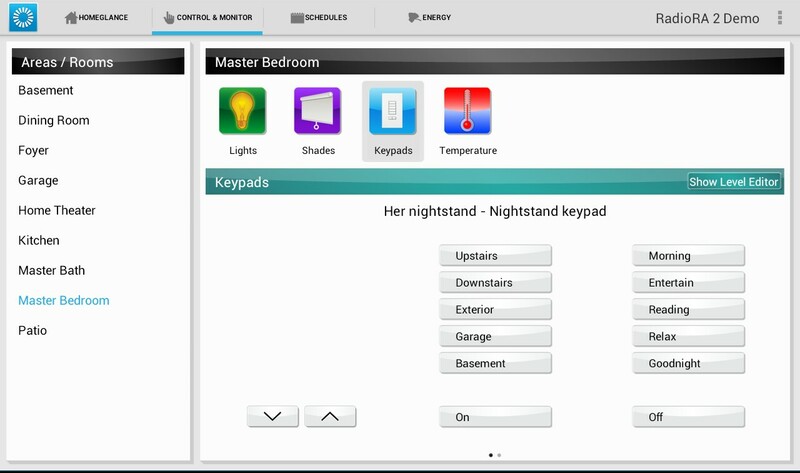 HomeControl+ app lets you control the home security system with your smartphone. It opens and closes the gates of your home. In case you have forgotten to switch off the lights, the app will do it for you. You can also manage your house’s doors, such as when to lock and when to open it, and arm and disarm your security system and much more. This app remotely control your home security system with your smartphone. Unified Remote lets you control you laptop with your smartphone through Wi-Fi or Bluetooth. This application lets you remotely control your laptop, as this app can transform your smartphone in a wireless mouse and lets you do whatever the mouse/trackpad will do on your laptop. You can also mirror your laptop screen on your smartphone and turn off, lock or wake up your laptop using WOL. It also has the option to use your smartphone as a standard keyboard and you can browse and transfer files in a blink with this application. TeamViewer lets you remotely control your laptop/PC even when you are not at home or in the city, through internet connection. With this application, you gain full access of your remote laptop/PC. If you have forgotten to transfer some documents into your smartphone or pen drive or forgotten to mail a particular document to someone, then you can access your laptop/PC through this application and can finish your undone tasks. This application is a complete solution to all your worries related to forgotten documents on your laptop or PC. DriveSafe.Iy has some similar functions like the “Agent”; but it has some additional functions too. 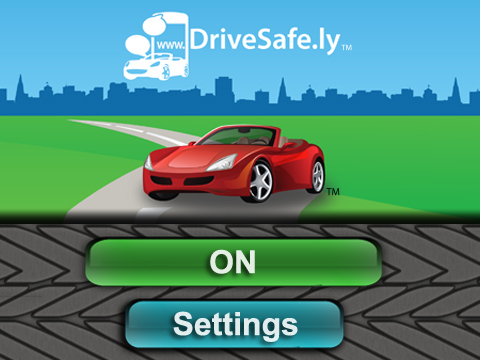 DriveSafe.Iy not only reads your texts, calls or emails aloud; but it also lets you automatically respond to them with a preset response. You can also respond by voice to these calls or text messages. This app eliminates the urge to grab your phone while driving and take your eyes off the road for a split second. 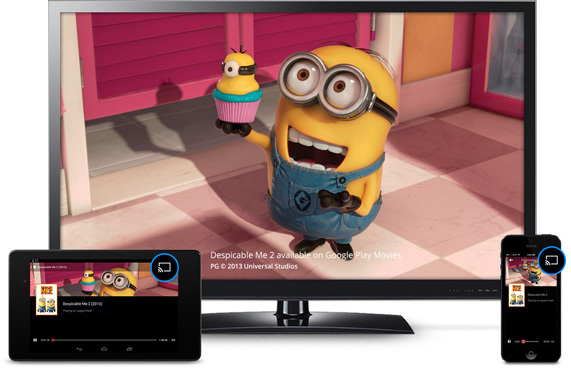 Chromecast application lets you cast your favorite entertainment videos and apps right to the big screen. But if you want to use this app and cast your content, then you have to buy a device “Chromecast” and insert it into your TV and the work is done. It enables you to watch your content on your TV. It also allows you to stream media to your TV or speakers with your smartphone. It is the best Cast Screen with the help of which you can have your entertainment media on your TV. If you have these applications installed on your smartphone, many of your tasks will be done easily and quickly than you can think. Phone With 256GB Memory? Reality Or Joke?